Salzburg are the only remaining domestic champions left in the UEFA Europa League. But after a 4-2 defeat in the first leg against Lazio, the Austrian’s further participation in the tournament is hanging by a thin thread. Lazio in the meantime ended Salzburg’s 19-match unbeaten run in the first leg. On paper, the two-goal cushion should be enough to see the Italians advance to the next round. 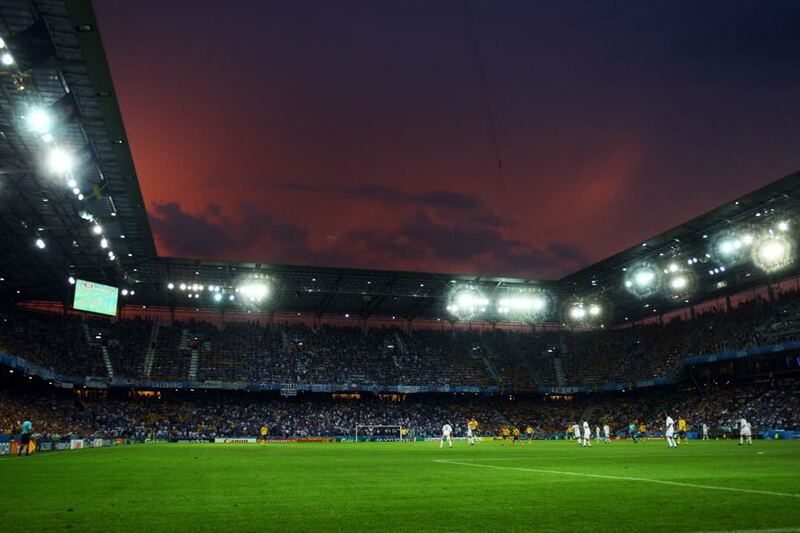 At the same time, the first leg was reasonably balanced affair with Salzburg twice equalising Lazio’s lead. Only two breakaway goals within three minutes from Felipe Anderson and Ciro Immobile swung the tie in Lazio’s favour. Salzburg have never had to come back from a two-goal deficit, but once managed to overcome a 2-0 deficit against Sporting in the 1993/94 UEFA Cup by beating the Portuguese 3-0 at home. It was the biggest comeback by the Salzburg side and the team would eventually reach the final against Inter Milan where they were defeated 2-0 on aggregate (1-0, 1-0) The task will be easier this time around as Salzburg have two vital away goals which would mean a 2-0 or 3-1 victory would be enough. Third in the Serie A Lazio are the top scoring side in Italy with 75 goals. At the same time, their 40 goals conceded are the worst in the top seven. Salzburg have shown against Dortmund that they can hold together their own defensive end while remaining dangerous at all times and it would, therefore, be not a major miracle for the Austrians to overcome the Serie A side and advance to the next round. Salzburg need goals if they want to advance and, as a result, Munas Dabbur will be Salzburg’s key player in the second leg. 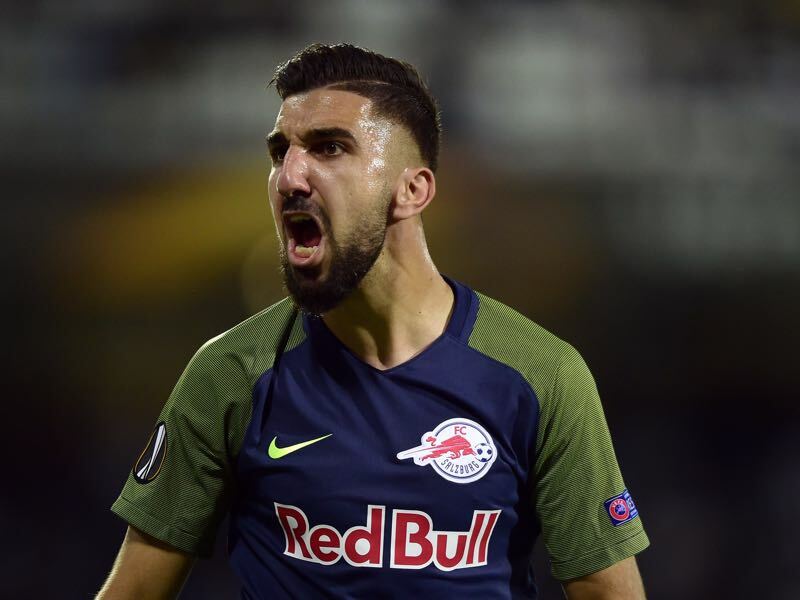 The Israeli striker has scored 17 goals and three assists in 26 Austrian Bundesliga games for Salzburg this season as well as six goals and four assists in 13 Europa League matches. Domestically, Dabbur has scored a goal every 121 minutes for die Roten Bullen and the 25-year-old striker is now one of the hottest properties in the Austrian Bundesliga. A free agent at the end of the season the Dutch defender Stefan de Vrij has been linked with a move to various top clubs throughout Europe. But before he leaves he will be Lazio’s key player on Thursday against Salzburg. Austria’s die Roten Bullen like to quickly break forward an overwhelm their opposition by swarming the attacking end. 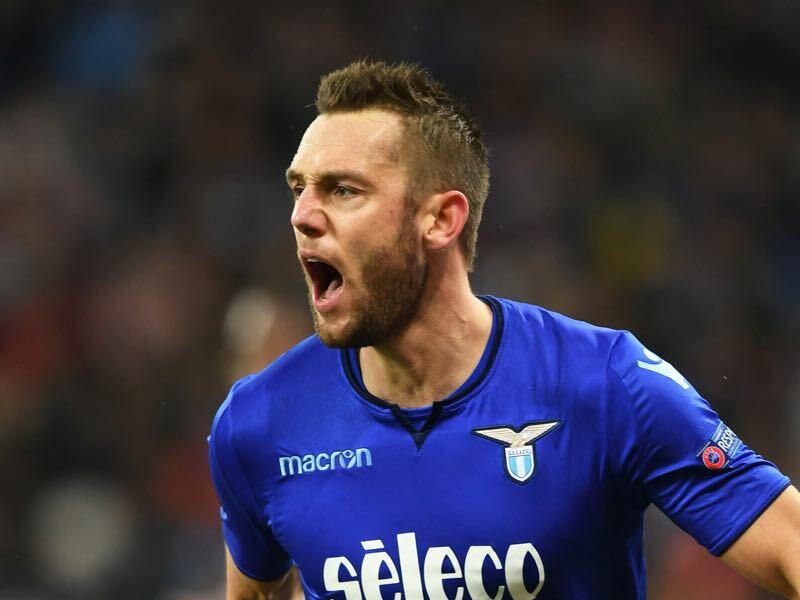 With Lazio also playing attacking football the defensive line will be asked to provide extra coverage with the bulk of the work falling to de Vrij. Lazio’s record in seven matches against Austrian opponents is W4 L3 (W1 L2 at home), and they are on a run of three successive defeats. 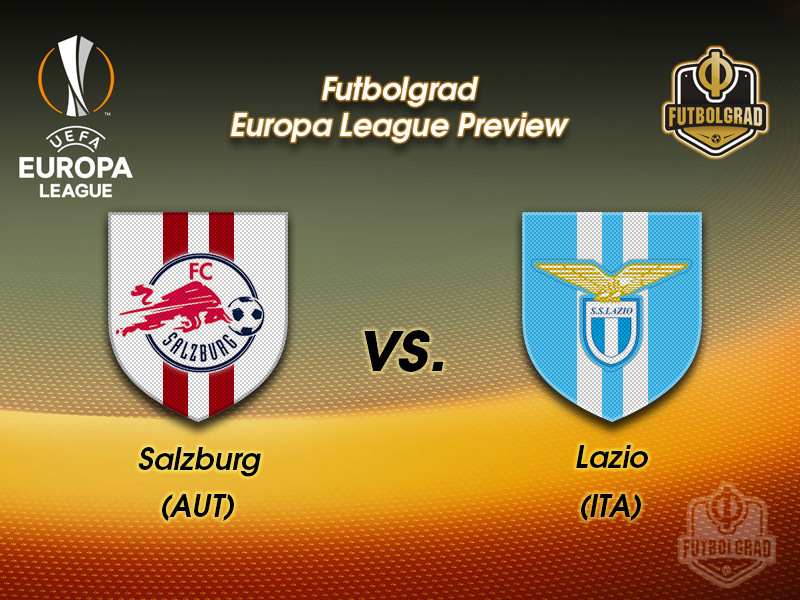 Salzburg are unbeaten in their last 19 European matches (W11 D8) before finally falling to Lazio in the first leg.